Microsoft Exchange Server is an essential mail server for organizations to manage day-to-day emailing and other organizational activities. All the Exchange mailboxes and items such as emails, contacts, calendars, and notes are stored in EDB file format. So, the EDB files are very crucial for the functioning of the server. However, the Exchange database often get corrupt due to various reasons like virus infections, hard drive failures, shutdown errors, or system failures. Although it’s very rare, it can damage your Exchange database and make mailboxes inaccessible. Therefore, the EDB file must be repaired immediately, or you should extract Exchange database from the EDB file. 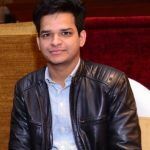 In this post, we will talk about the manual as well as automated approaches to extract Exchange mailboxes data from EDB files. But, before that, let’s have a look at the below points to understand why you need to extract Exchange mailboxes from EDB files. 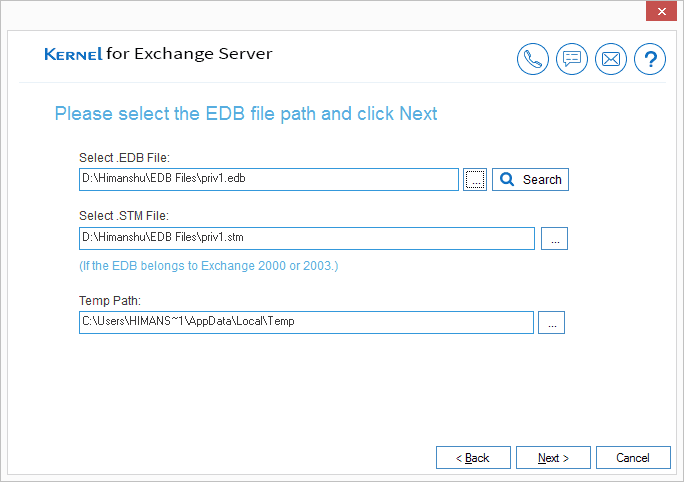 In the above scenarios, it is crucial to extract exchange mailboxes from EDB file. Below are some of the most effective methods to extract exchange database from EDB files. 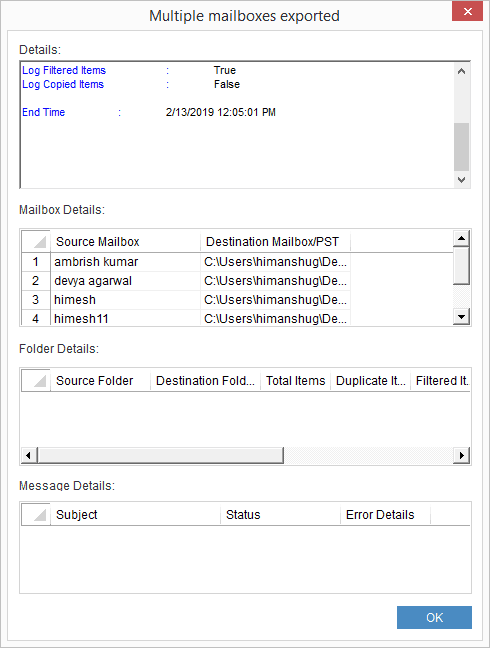 It is another free method to extract Exchange mailboxes from EDB files. 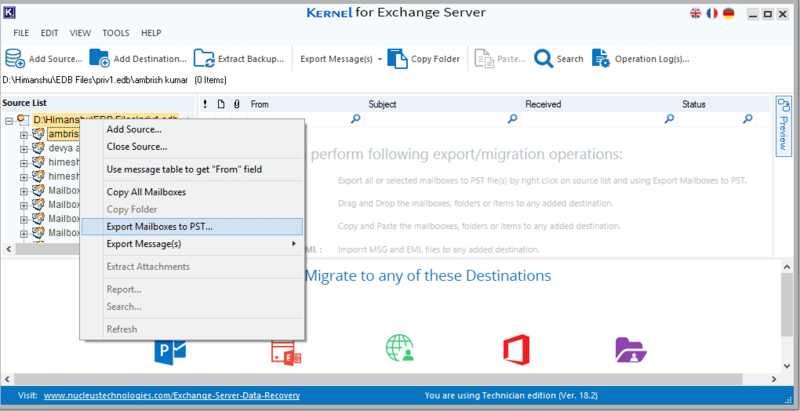 Using Exchange Management Shell, you can extract EDB file to PST in Exchange Server 2007 and later versions. EMS uses PowerShell cmdlets to extract EDB file to PST. Here we will discuss how to extract EDB file to PST in Exchange Server 2016. Go to Exchange Management Shell and use PowerShell cmdlet “New-MailboxExportRequest.” Use the below syntax for PowerShell cmdlets. Both the ExMerge utility and EMS PowerShell cmdlets have some drawbacks, such as one can only be used for Exchange 2003, has a lengthy procedure, etc. 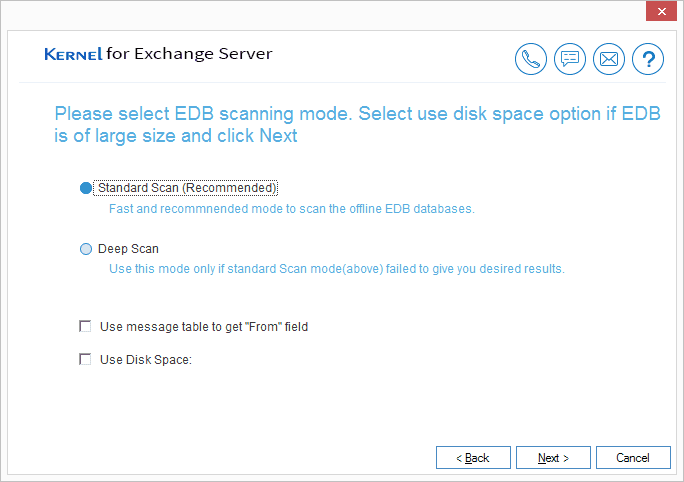 So, to overcome these limitations, there is one more method to extract EDB files to PST via the Exchange Admin Center. 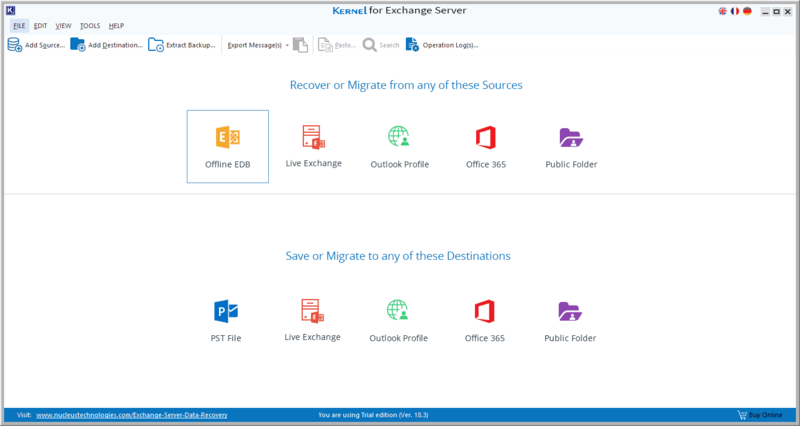 However, this method can only be used to extract Exchange mailboxes from EDB for recent Exchange versions like Exchange Server 2013, 2016 and 2019. 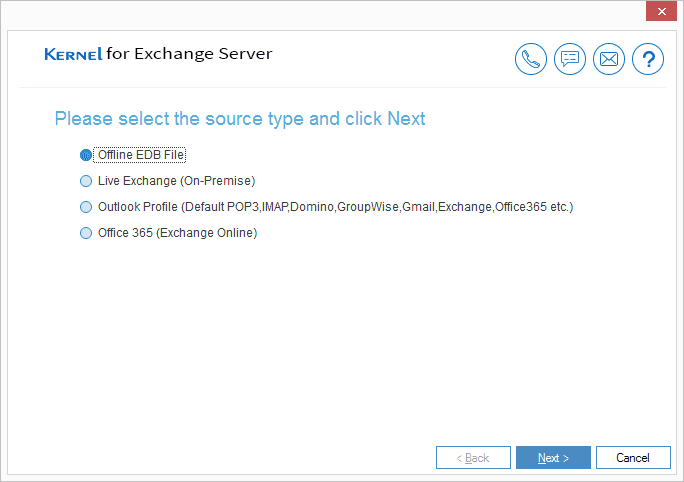 Follow the below steps to know how to extract EDB to PST via the Exchange admin center. Go to Exchange Online and open Exchange Admin Center. 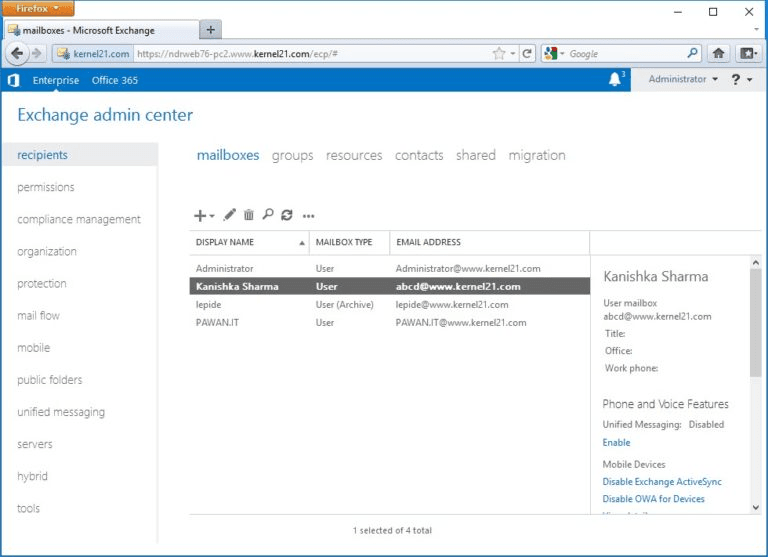 Now, go to recipients and select mailboxes. A list of mailboxes will appear on your screen. 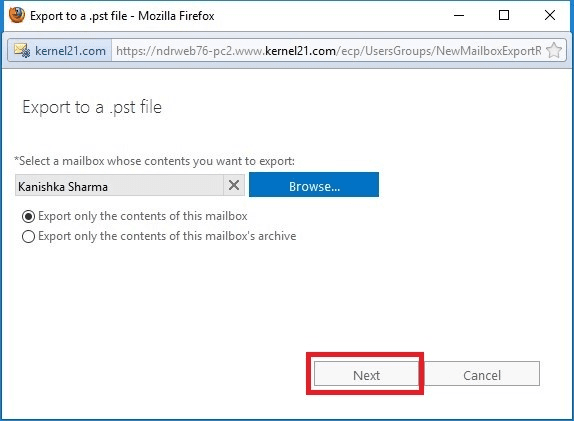 Right-click on the mailbox that you want to extract to PST, and then choose Export to a PST file option. The Export to PST dialogue box will appear on the screen. Now, browse and select the desired mailbox with the required option and click Next. Select a location where you want to save the Exchange mailbox data and click Next to continue. 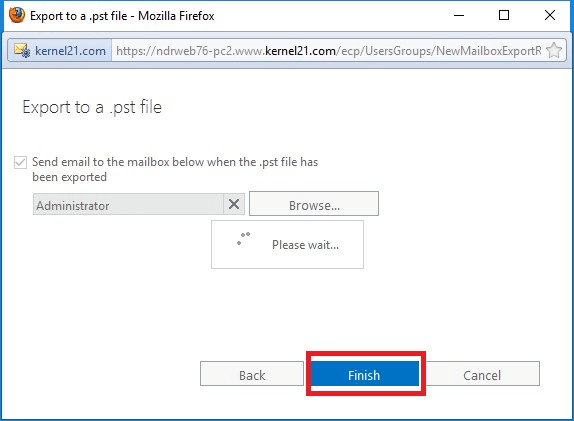 In the next step, check the checkbox for email notification, provide the name of the mailbox to receive mailbox notification and click Finish. Seeing all these limitations on manual methods, users often get confused about how to extract EDB files to PST. Well, we have an automated solution for you – Kernel for EDB to PST converter. It is a significant utility that allows users to extract Exchange data from EDB files to PST. Not only that, it is enriched with some fantastic features that enable users to extract EDB to PST based on specific requirements. Now, let’s see how this tool works to understand its functionality better. Download Kernel for EDB to PST Converter and launch on your system. Select Offline EDB as source type on the software home screen and click Next. Browse and select the EDB file that you want to extract to PST and click Next. Note: You can also search for EDB files using the search feature. Choose the suitable scanning mode to scan for any errors in the EDB file and click Next. The EDB file mailboxes are added to the tool. You can check its mailboxes in the left pane of the tool. Now, right-click on the root directory of added EDB file and select Export Mailboxes to PST. 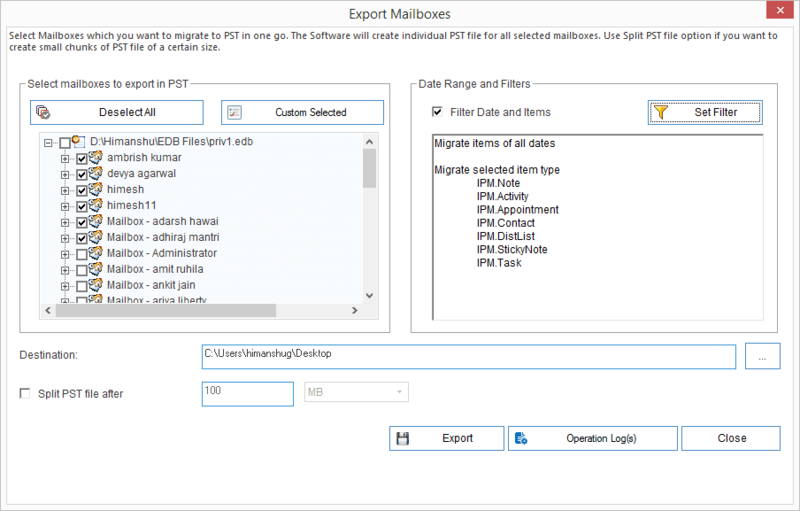 Select the mailboxes that you want to extract to PST. Browse a saving location, and then click Export. Note: To convert mailboxes based on their date and item type, click Filters to apply specific filters to the mailboxes. A new window will appear on the screen displaying the details of the mailboxes that are extracted to PST. Click OK to finish the process. 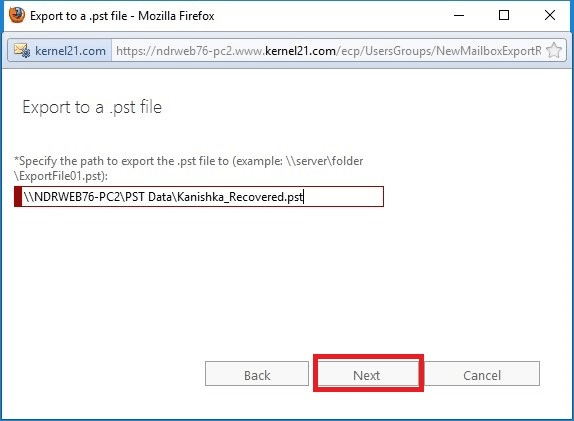 This way you can easily extract EDB files to PST using Kernel for EDB to PST Converter. Extracting Exchange mailboxes data from EDB files is very crucial for organizations, as it allows them to save their Exchange data from any type of data loss. 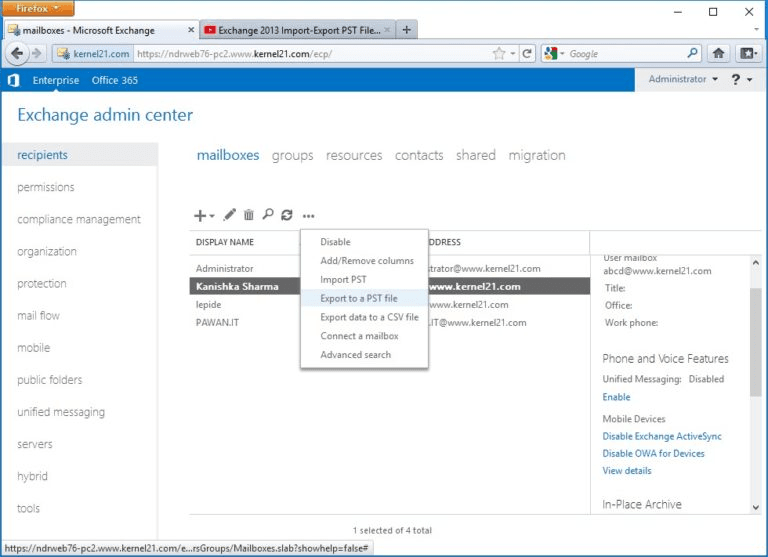 Also, extracting EDB to PST allows you to migrate EDB mailboxes to Office 365 or keep the PST file as a backup. But there are some limitations for manual methods. So, you should use Kernel for EDB to PST converter that enables users to easily convert EDB to PST.